Before his writing career, Edgar Allan Poe attended the University of Virginia although he dropped out after one semester due to lack of money. 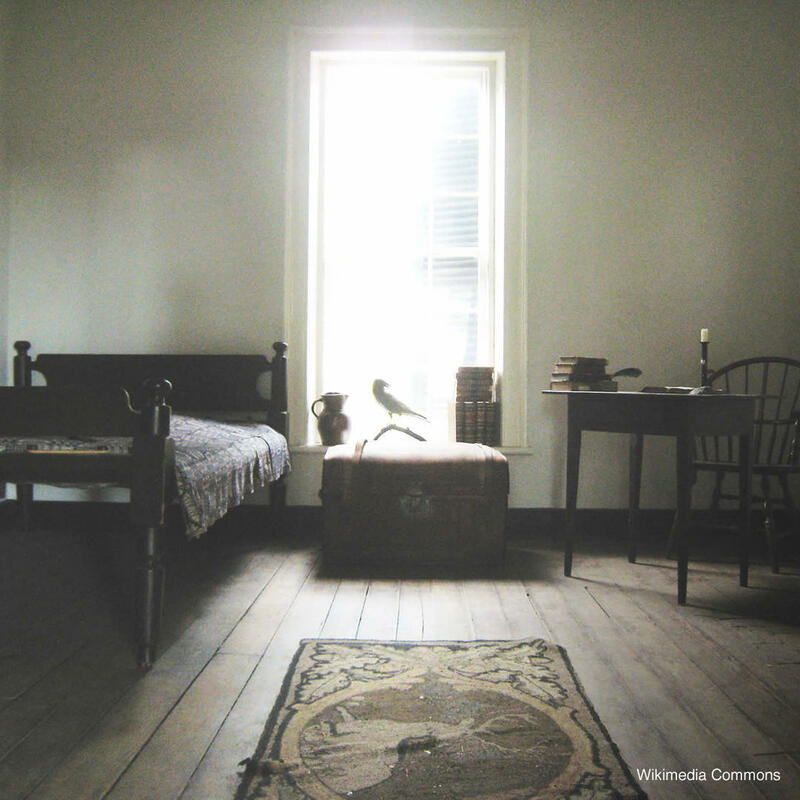 His university dorm room has been restored to the time when the celebrated author used it in 1826. The room is free to visit although you can only view it from behind a glass barrier.